Click any of the charts to have a closer look. 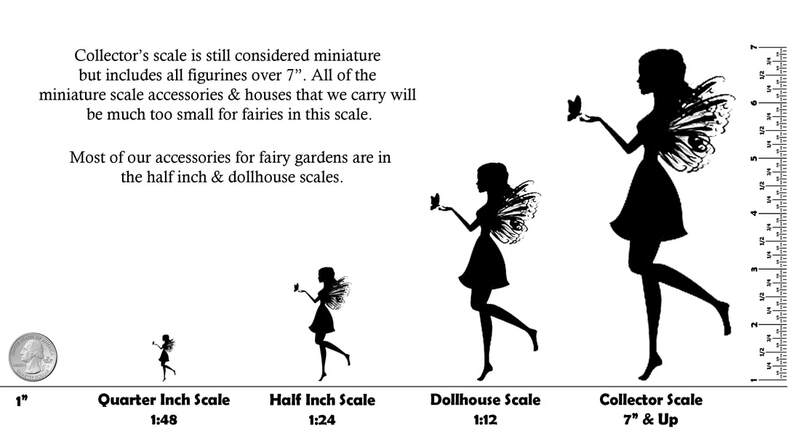 Most of our animals are 1:12 and 1:24 inch scale. Our animals & creatures do not always fit perfectly into the standard scales. 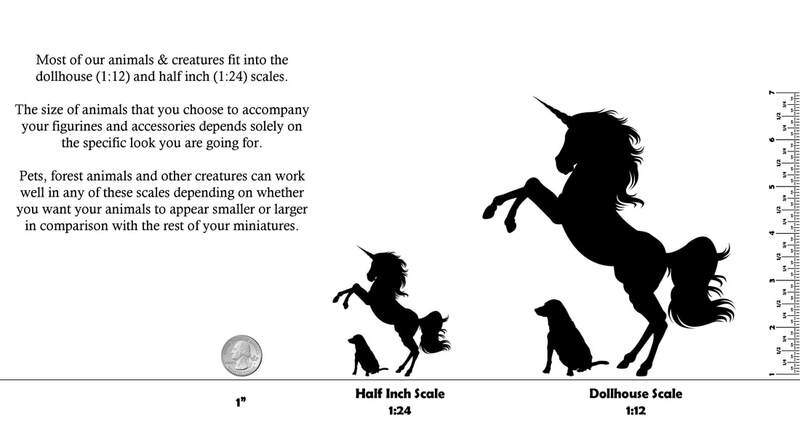 Use this chart to make the best size choice for your miniatures.